Essence recently brought out shade ranges for darker skin tones, which I’m excited about and I must say it is about time. I have done a Winter Wishlist to inspire you on items that have been recently released and are available at a store near you (which is mostly Dischem and Clicks). 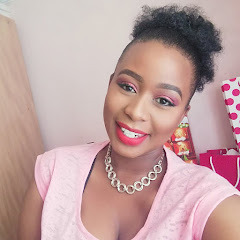 I have to admit I do own most of the products and will be reviewing/demonstrating them on blog posts to come, but the two products that are hard to find around my area “Soweto” are the Make-up Fixing Spray and the Eyebrow gel I guess I will have to go to the north this weekend for them. 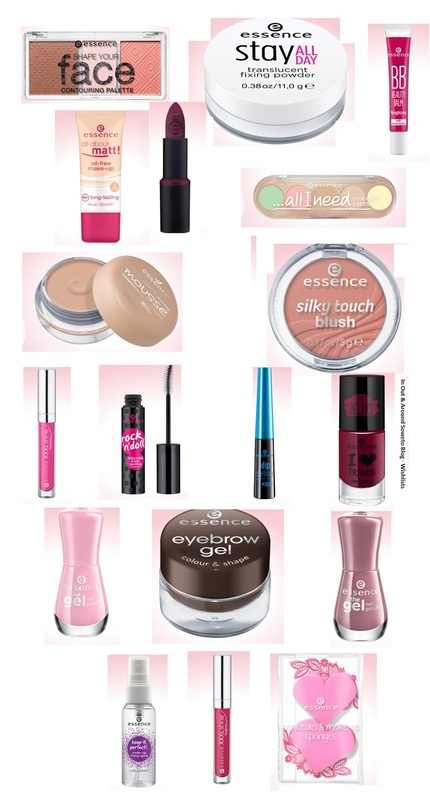 Which new products would you like to see on the blog or have been loving lately?